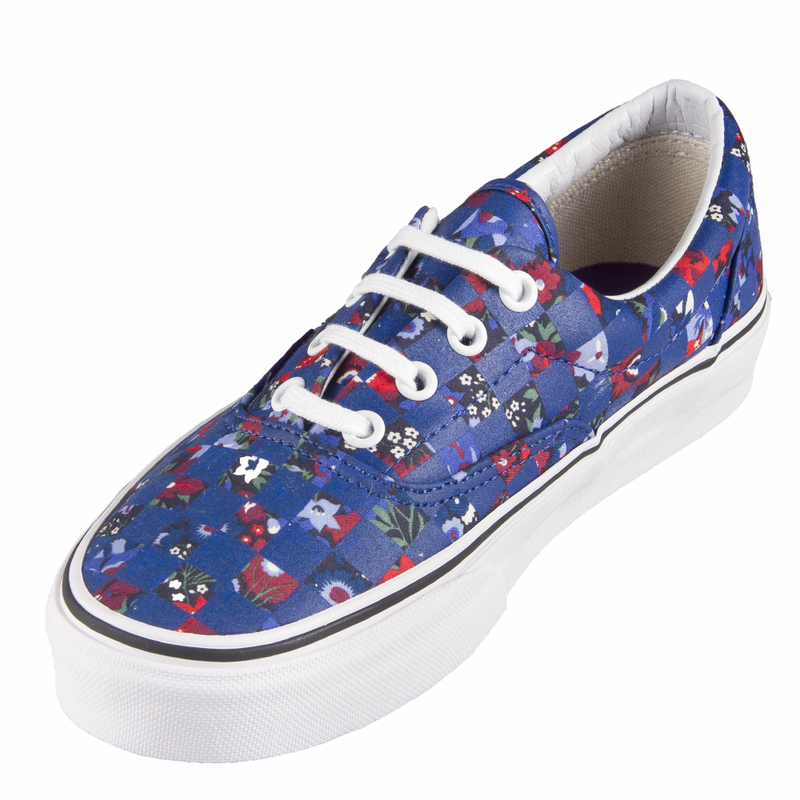 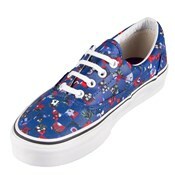 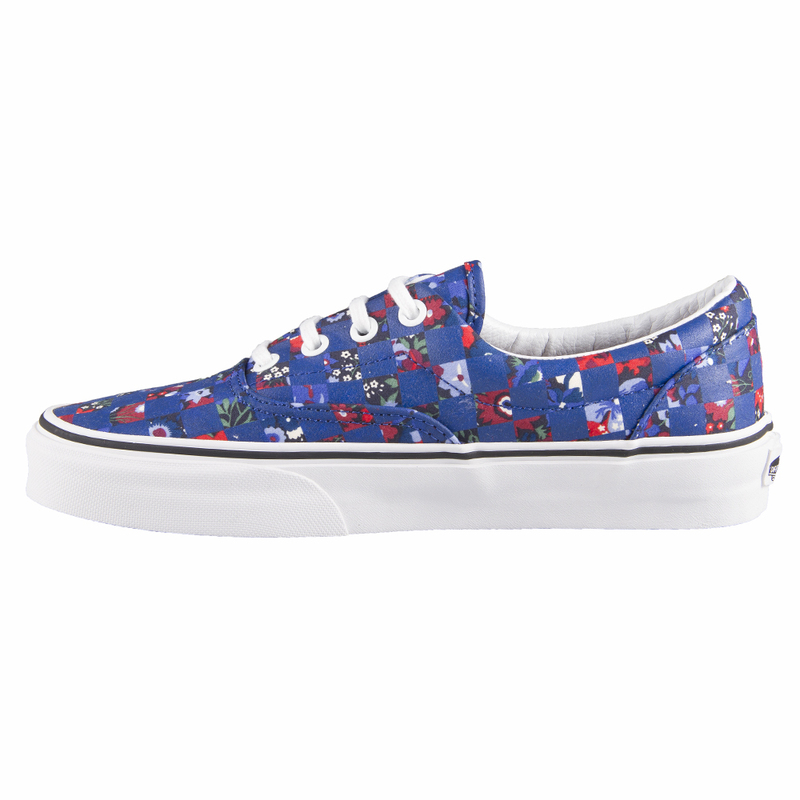 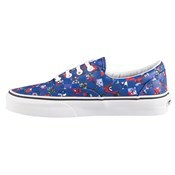 Vans VN-0TN98OP U ERA Liberty Floral/Checker Shoes. A classic, your classic; the low-top lace-up that launched a thousand tricks. 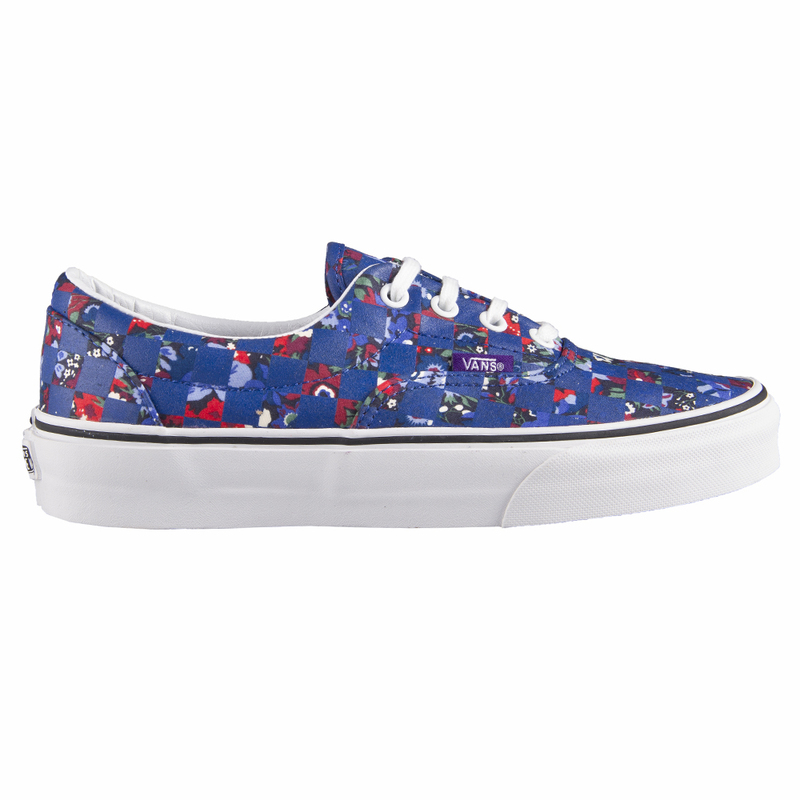 The Era shoes have taken skate style in its own Off The Wall direction and continues Vans' advancements in comfort and performance to a place of near perfection.